Are you considering tooth reshaping or re-contouring to improve the look of your smile? Consider some of the pros and cons to this treatment option. • Pain free. Tooth reshaping will remove the surface enamel, meaning you won't experience any pain. It is also unlikely that you will need anesthesia throughout the procedure. • Cost-friendly. Tooth reshaping tends to be inexpensive, making it an affordable way to drastically improve the appearance of your smile. • Better tooth health. By caring for your teeth to minimize imperfections, you'll be able to reduce the likelihood of plaque and tartar buildup. This can reduce your risk of tooth decay and gum disease. • Reduce need for orthodontic treatment. If you have your teeth reshaped, you may no longer need to have orthodontic treatment, as small imperfections can be eliminated quickly. • Instant gratification. You will walk out of your dental appointment with an instantly improved smile rather than needing to wait for weeks or even months to see results. • Changes are small. Tooth reshaping isn't going to dramatically change the look of your smile. If you are in need of a major smile overhaul, another procedure may be in your best interest. • Increased sensitivity. Since some of the tooth enamel will be removed in this process, you could be at risk of developing increased tooth sensitivity. • Possible damage. Again, the removal of the tooth enamel - even just a small amount - could weaken your teeth. 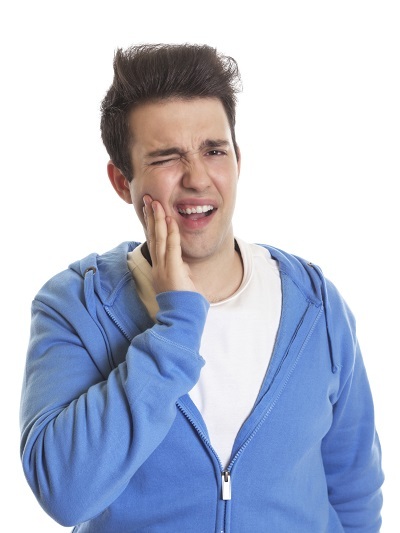 After tooth reshaping, you may be at a greater risk of breakage. If you have questions about whether tooth reshaping is right for you, please contact us for more information.